The Michigan Department of Environmental Quality says its plan to test water supplies across the state for PFAs will cost roughly 1.7 million dollars. 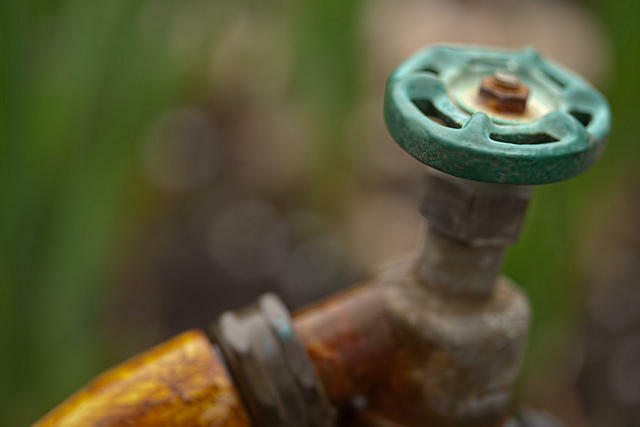 The department announced last week that it will test more than 13-hundred public water systems and roughly 500 schools for PFAs, a chemical linked to thyroid disease and some cancers. PFAs have been found at high concentrations around current and former military bases around Michigan, and officials say tests will determine if there are other water supplies that are at risk. Scott Dean is a spokesman for the DEQ. He said the testing is expected to begin within the next few weeks. Dean said the survey is not mean to alarm the public. Last week media reports indicated the EPA has delayed the release of a study that showed PFAs could impact humans at a much lower level than previously thought. Dean said the best thing the department can do is gather information. A report from the Environmental Working Group found Michigan has the most known PFAs contamination sites in the country. Dean said the survey should be complete by the end of the year.